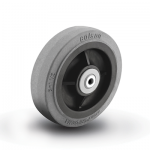 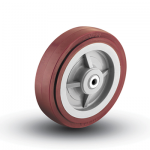 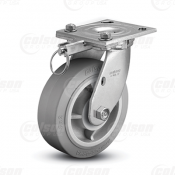 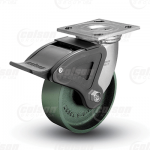 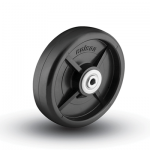 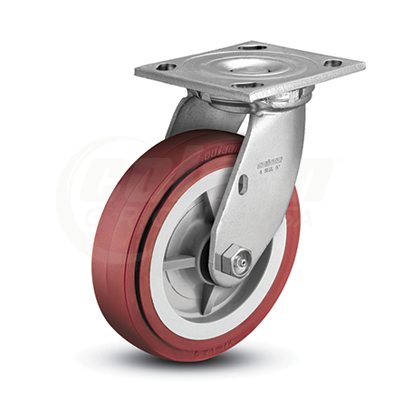 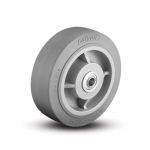 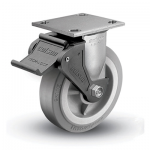 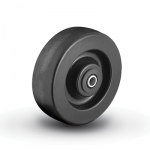 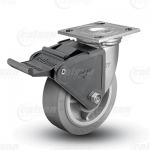 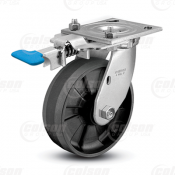 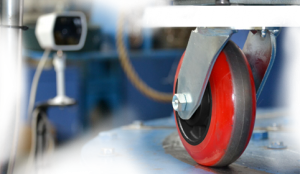 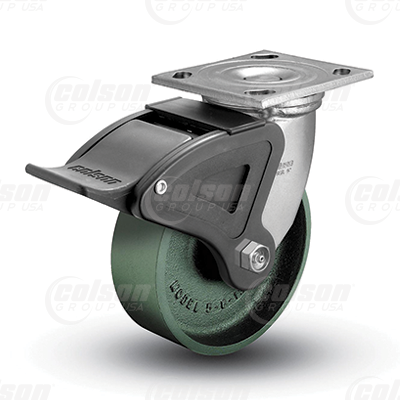 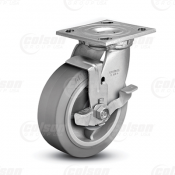 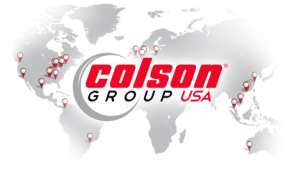 Colson 4 Series 1-1/2″ tread width casters offer the benefits of our popular 4 Series forks combined with our 3 Series wheels. 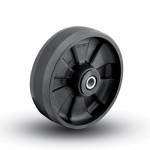 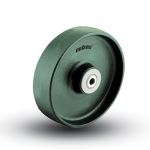 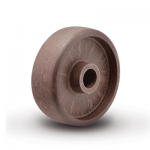 The 1-1/2″ tread width provides advantages for unique floor environments and mobility challenges. 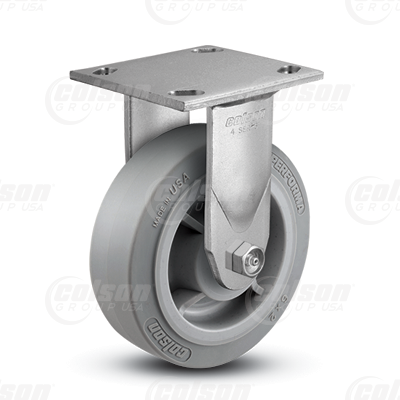 The 4 Series fork offers a larger top plate, more durable construction, and increased caster capacity compared to the 3 Series. 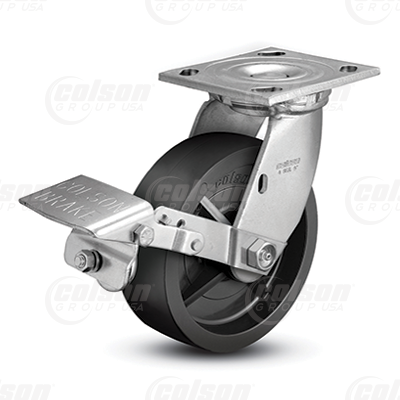 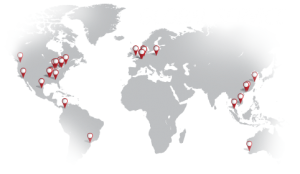 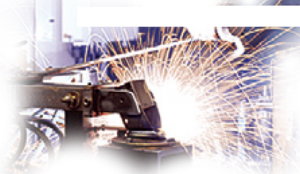 All 4 Series Caster Forks are USA-Made for the highest quality and quickest delivery possible.